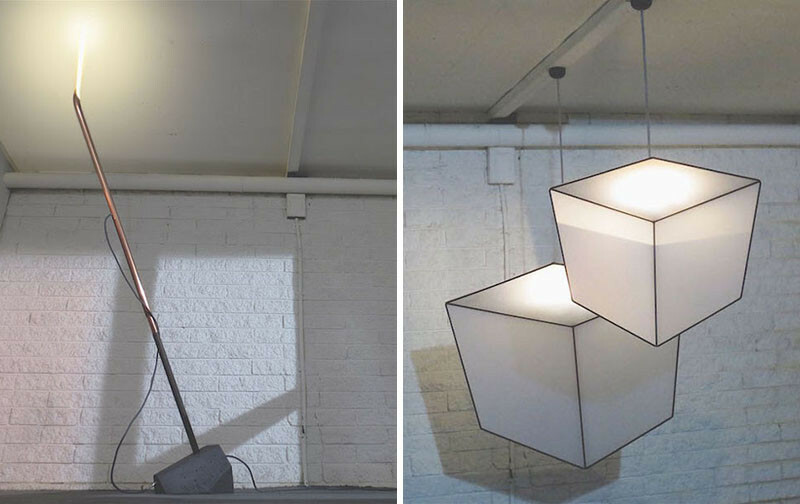 New Zealand born, Melbourne based furniture and lighting designer Glen Lewis-Steele, has created two lamps as part of his latest collection, that has a simple ideology of “One glance is not enough”. 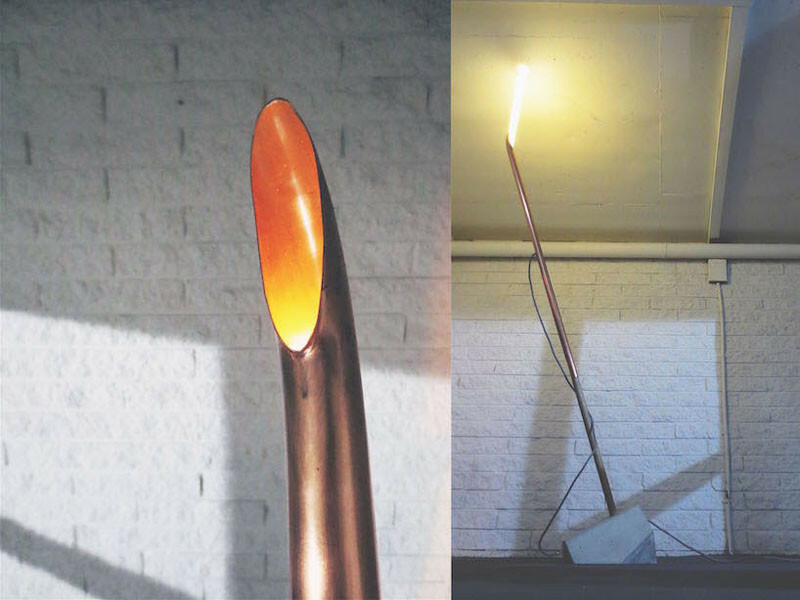 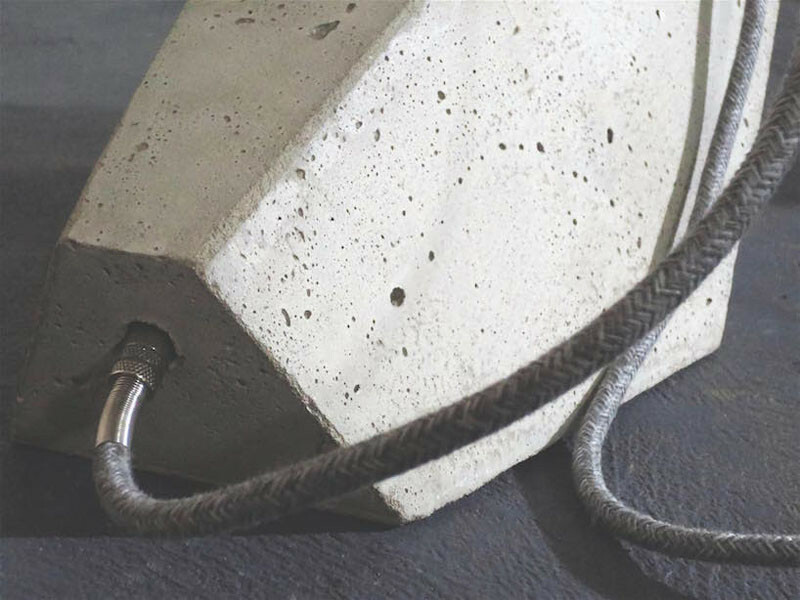 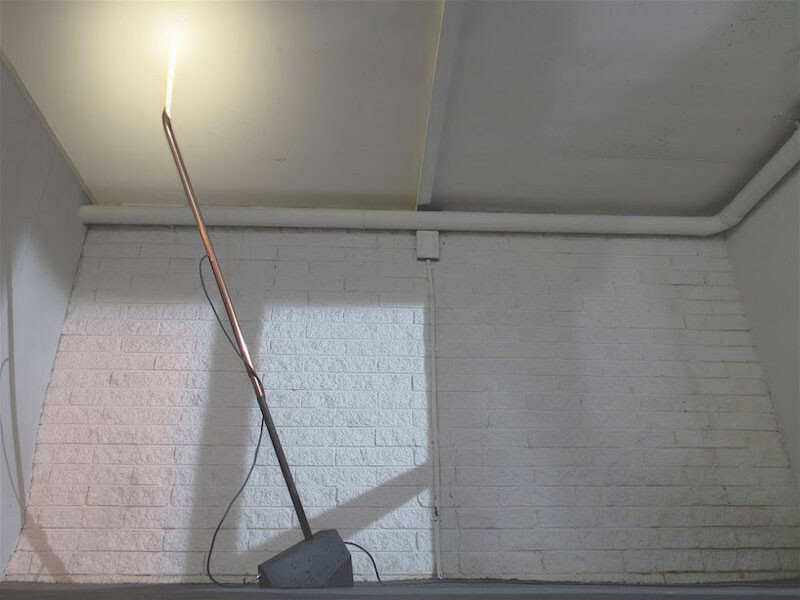 The first lamp is his Coral Lamp, with the light hidden within the tube, that can be raised depending on the desired level of lighting required. 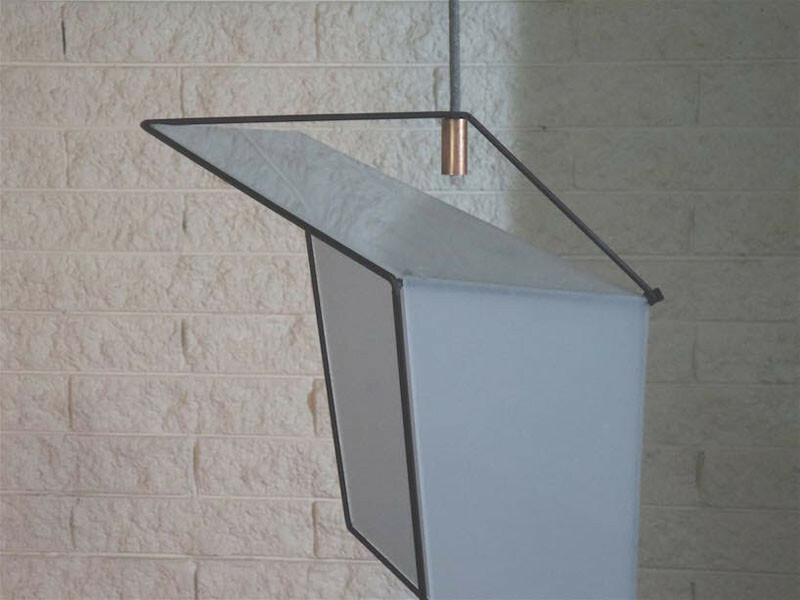 The second light is a pendant lamp, named the Lee Light. 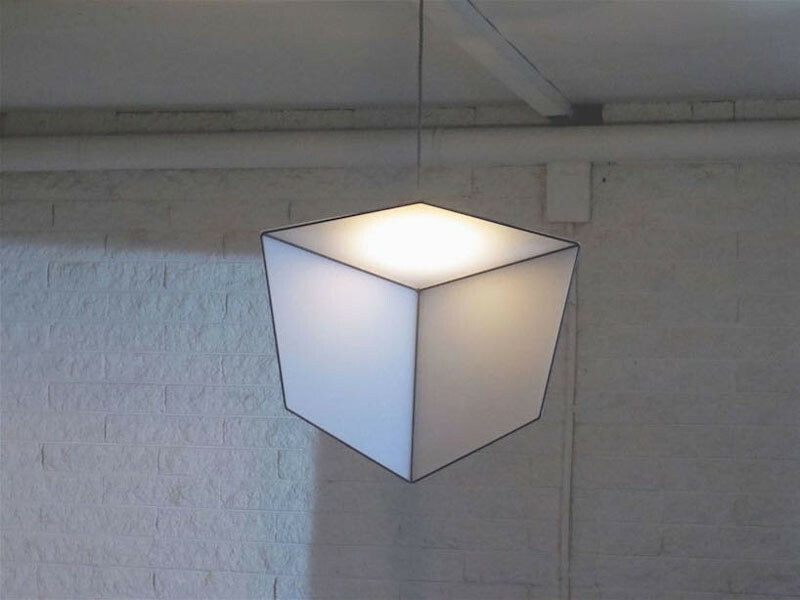 It is a hanging cube that appears to change shape as you move around it. 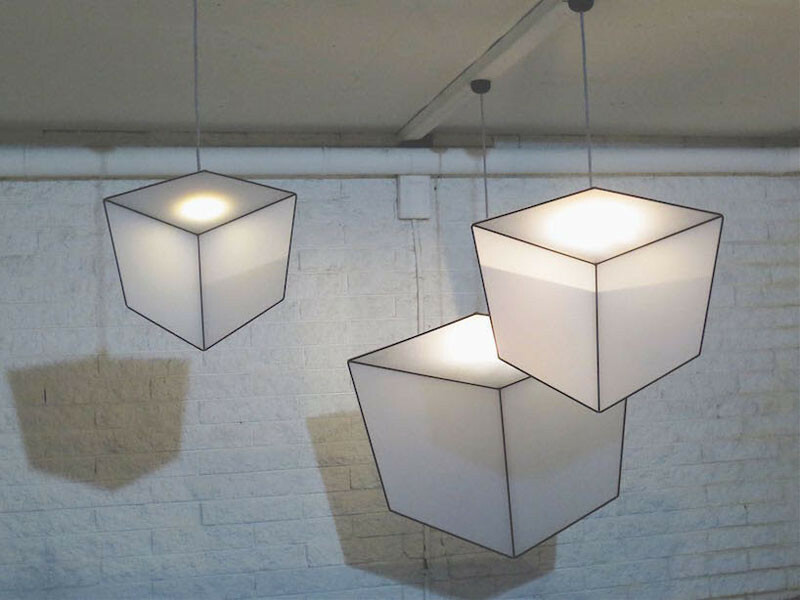 Kind of like an optical illusion.